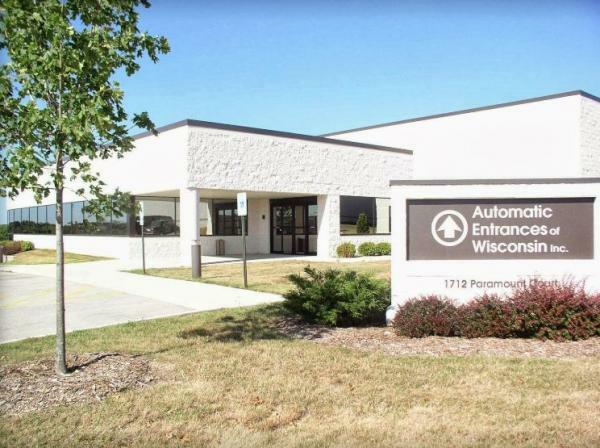 Automatic Entrances of Wisconsin, based in Waukesha, has announced they can provide clients with full service automatic door installation. 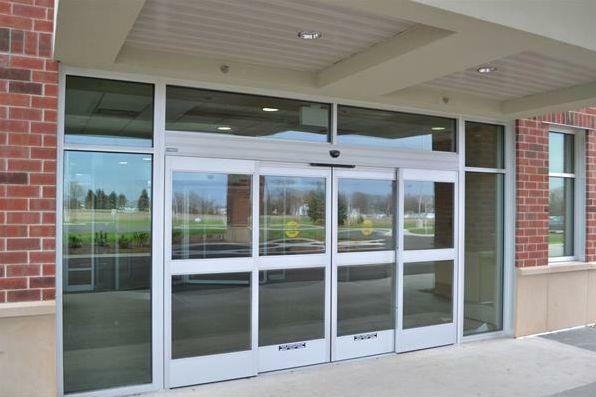 They design, sell, install, and service automatic doors for clients in any field. 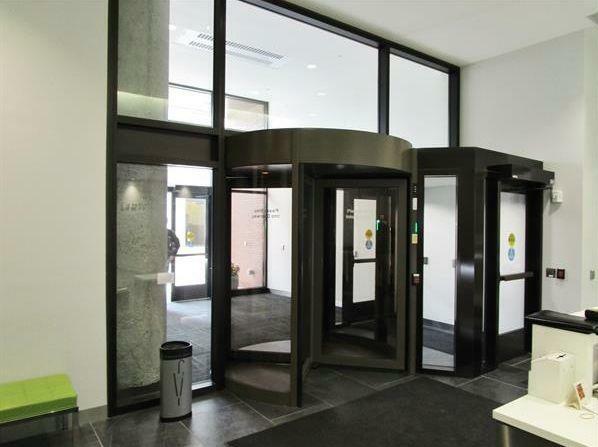 Automatic Entrances of Wisconsin is dedicated to providing their clients with quality automatic door equipment and servicing. The company is nationally recognized for excellent and high-quality service in innovation, sales, and service. They also offer a full range of automatic door products. Quality has always been at the forefront of the service provided by Automatic Entrances of Wisconsin (AEW). This quality process begins with a team of highly trained professionals who bring dedication and commitment to all their operations. The team strives to ensure that each customer using their products get to experience years of dependable, efficient, and safe automatic door use, regardless of their business needs. Automatic doors can be provided for retail businesses, where the high quality comes into play because they need to be able to withstand constant use. 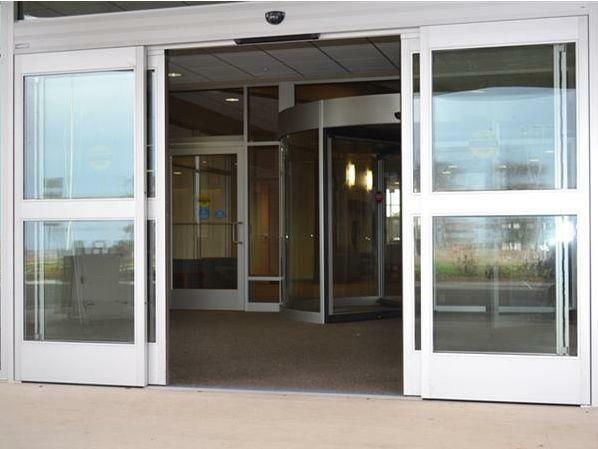 AEW can also provide high quality automatic door installation for security businesses, insurance businesses, education, assisted living facilities, and the healthcare industry. Doors can be catered to the needs of the business. For example, quiet doors can be installed for the healthcare field, with custom designs and finish choices. Customers can get in touch with Automatic Entrances of Wisconsin for award-winning, high quality service. The philosophy of the company is that they always treat customers in the same way that they themselves would like to be treated. Those wishing to find out more can visit their website via the link provided above.